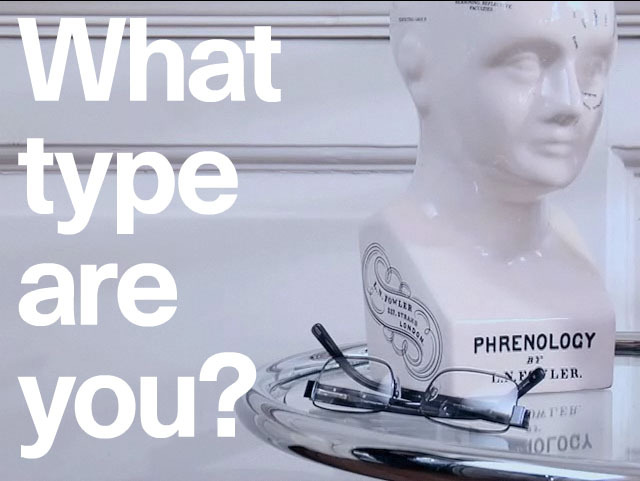 Pentagram put together a fun little video test to identify what type you are. I am corbusier stencil. What are you?